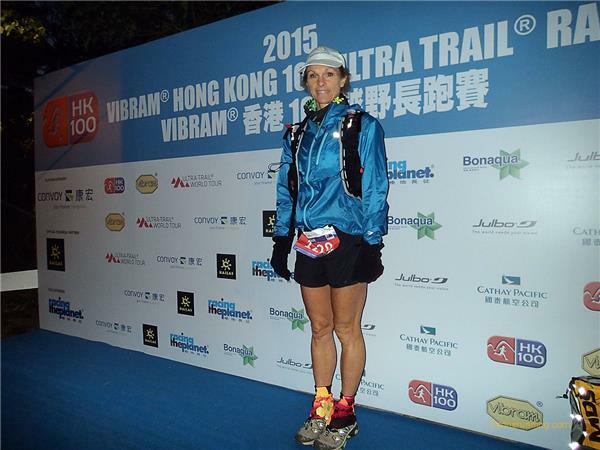 The Vibram Hong Kong 100 Ultra Trail Race is fast becoming one of the world's must do events for trail running enthusiasts. 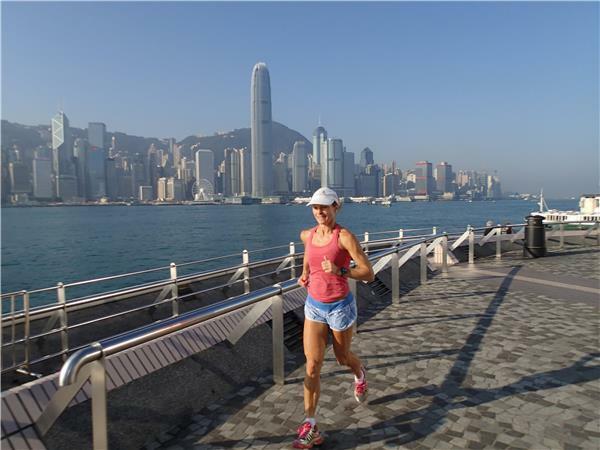 Attractive to both elite and weekend runners the Hong Kong 100 takes you on a journey through Hong Kong that most tourists and many locals never experience. 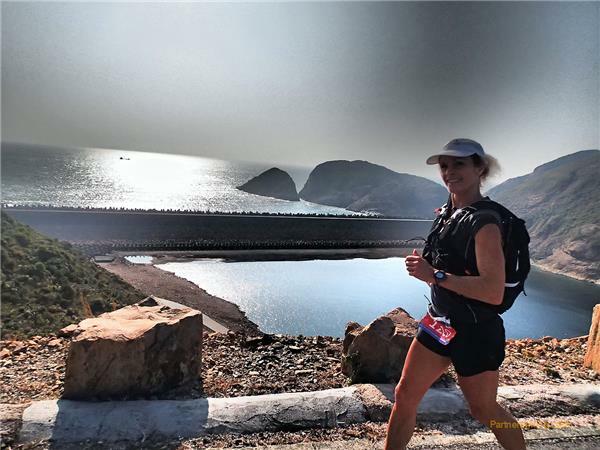 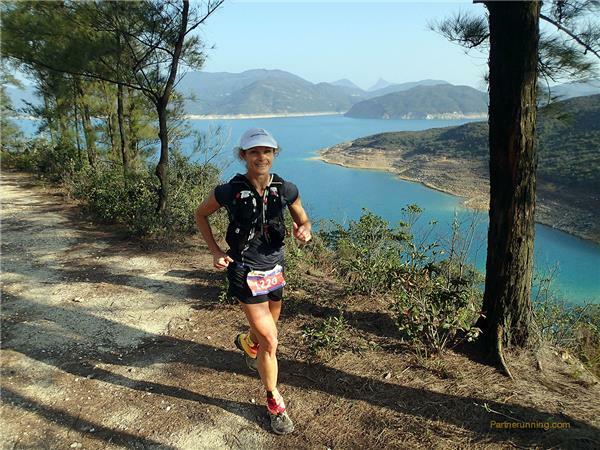 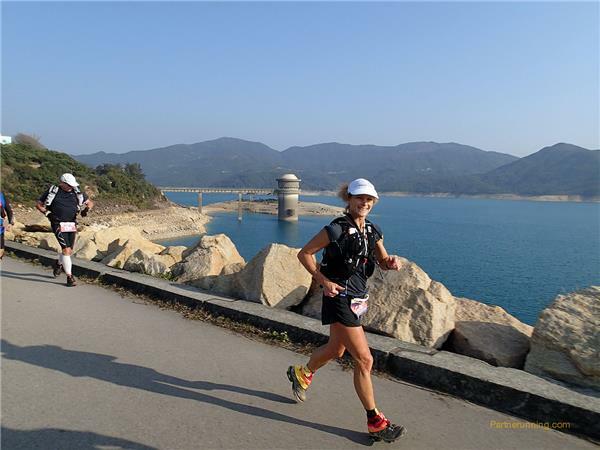 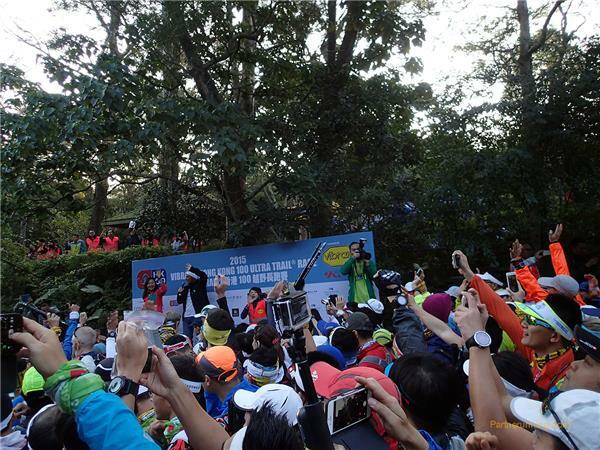 With almost 5,000m ascent and a mix of trail, beach and mountain running the HK 100 is a truly special race. 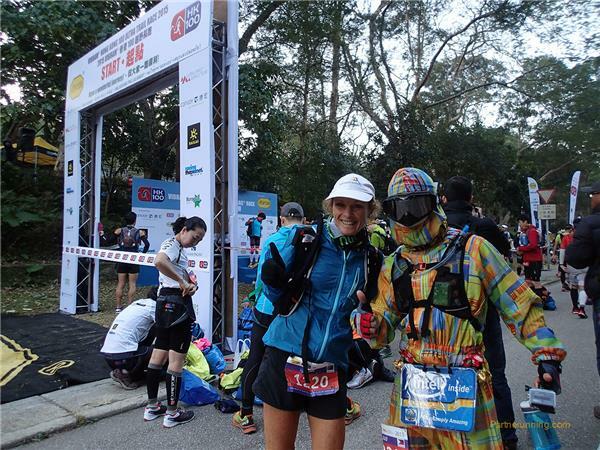 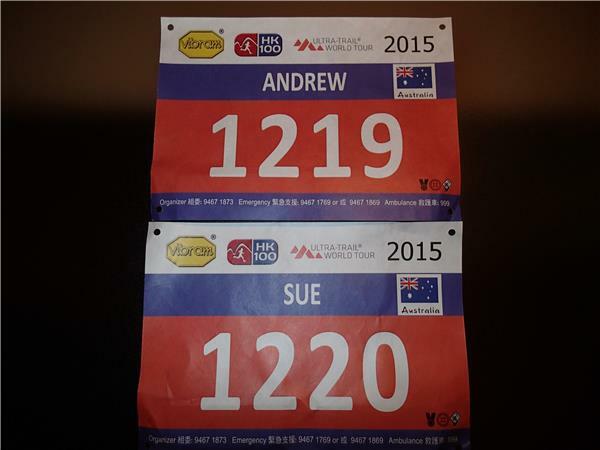 In this episode of the Partnerunning Show we review the 2015 event and share our experience of running the HK 100. 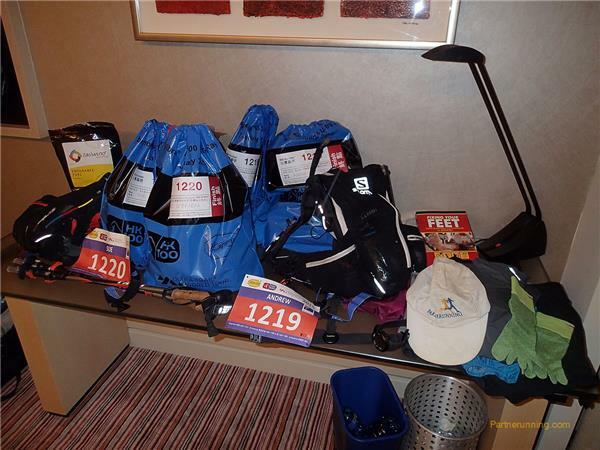 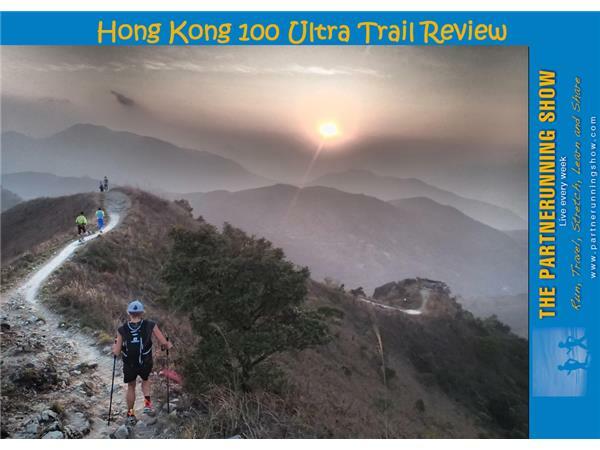 In addition to reviewing the race we look at a few Hong Kong tourist options and outline our top 10 reasons to run the Hong Kong 100.